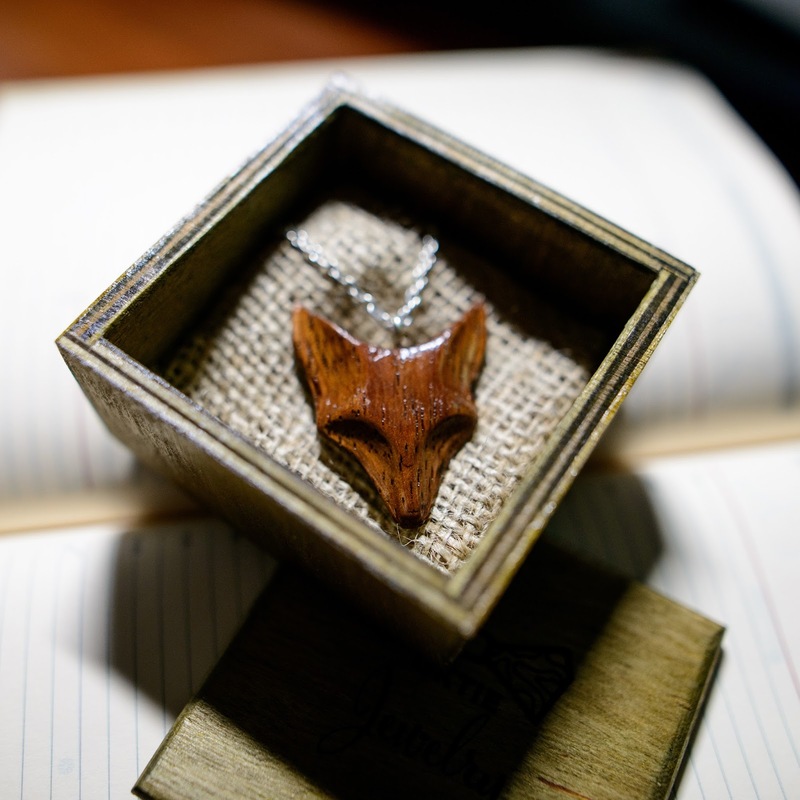 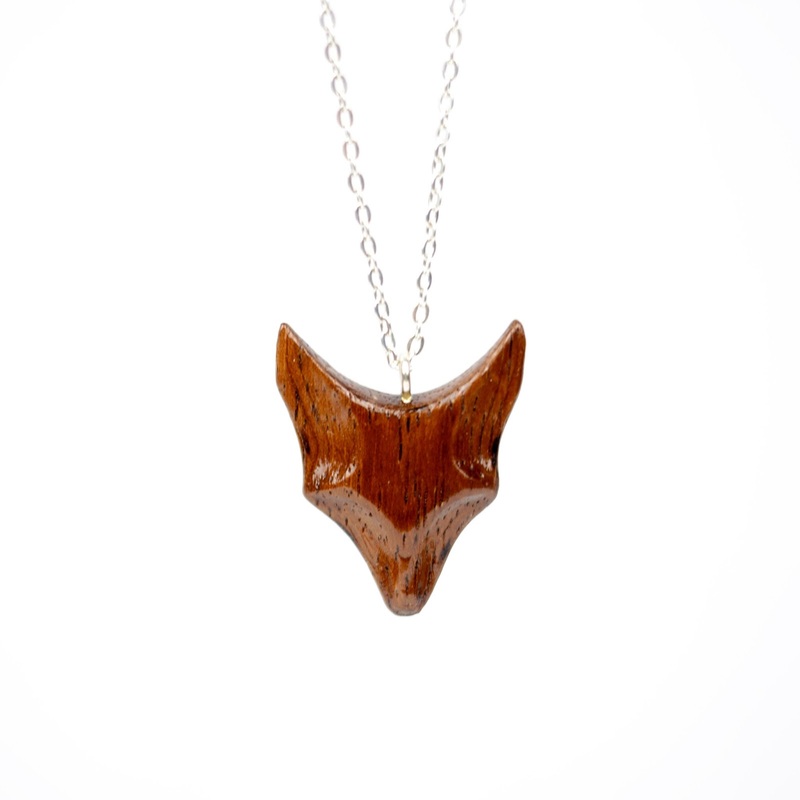 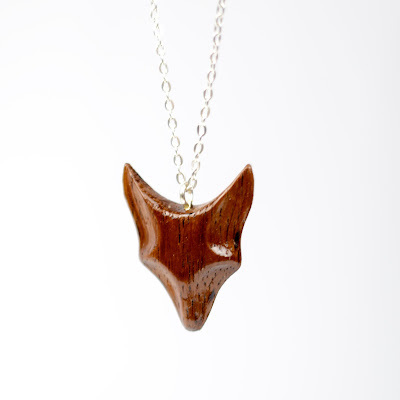 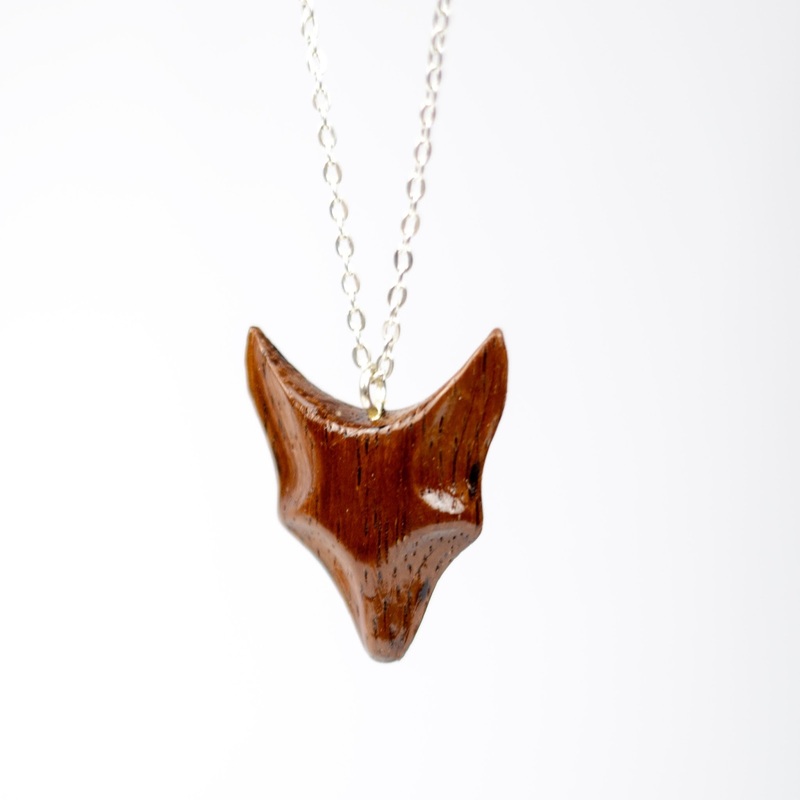 This cool Foxy pendant made from piece of red wood is great accessory for girls will fit any modern young woman's style. 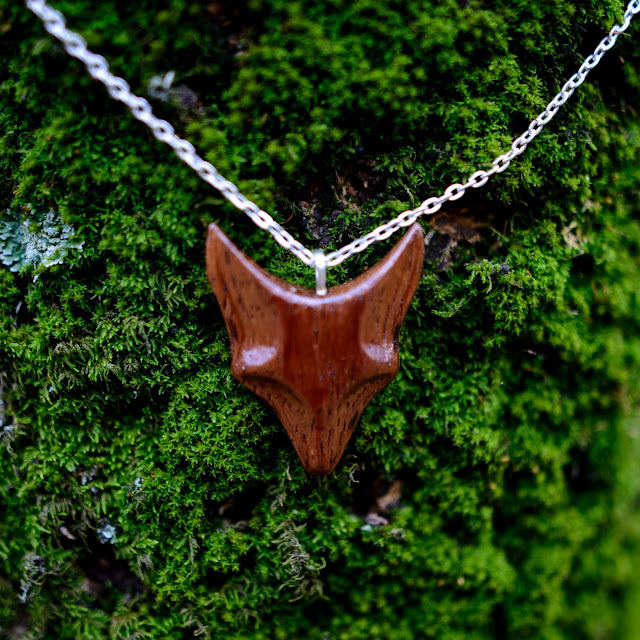 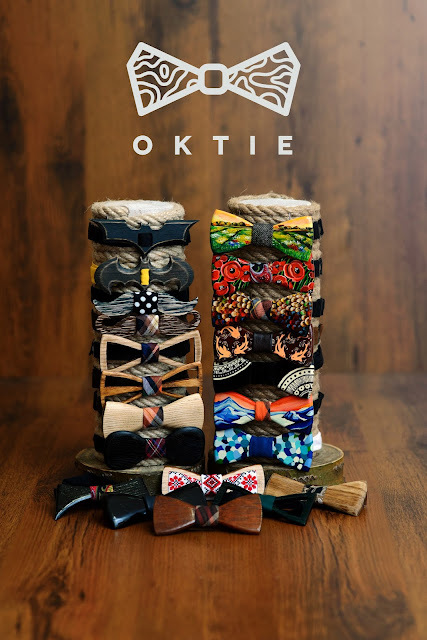 Eco materials, high quality of production and just cool shape. 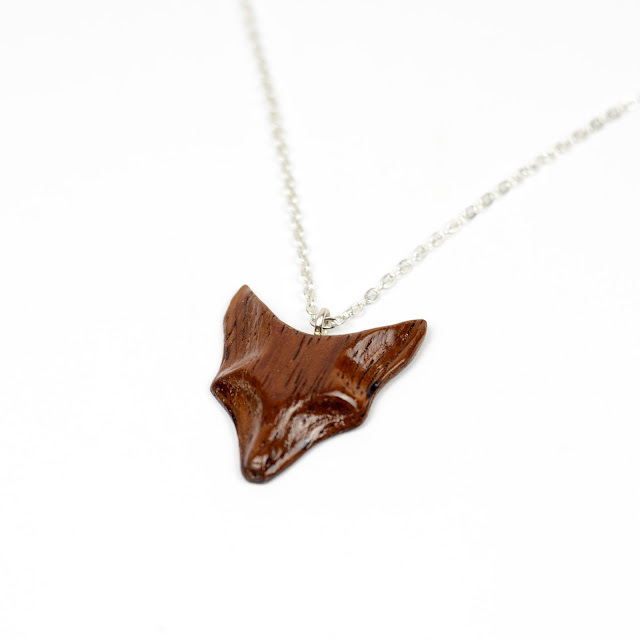 Pendant weight: 10g with chain. 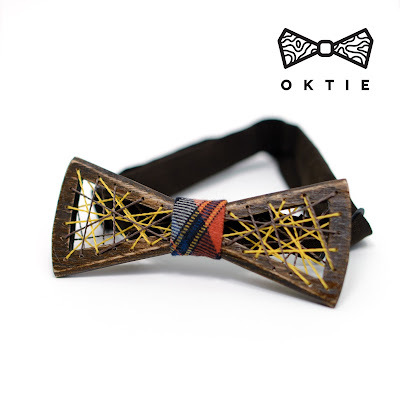 Orders will be proceeded in a 3 business days and Estimated delivery time is 14-21 business days dye to customs specification of your country.